We are one of the prime Exporters and Traders of PCR Tube Rack. 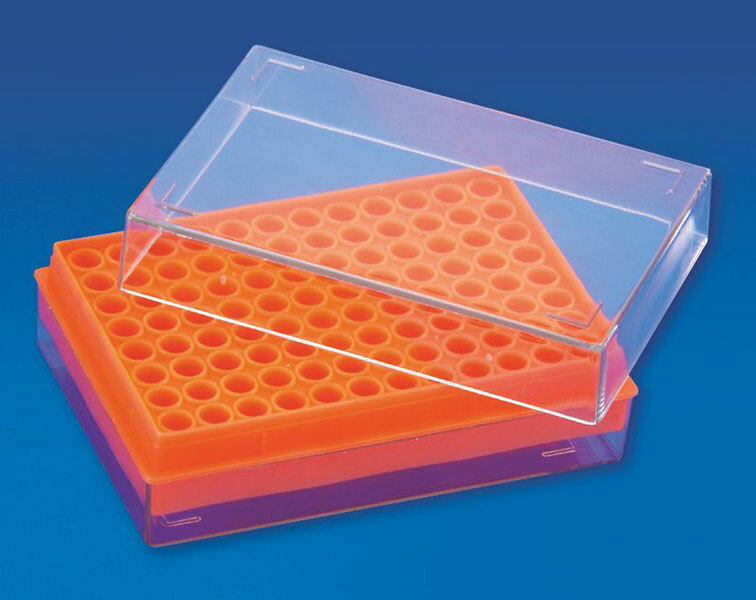 Used for keeping PCR Tubes, Top & base of this rack are made of tough & transparent polycarbonate while the middle portion is made of polypropylene. PCR Tube Rack facilitates the use of multipipetters. A number of racks can be stacked together to save shelf space.